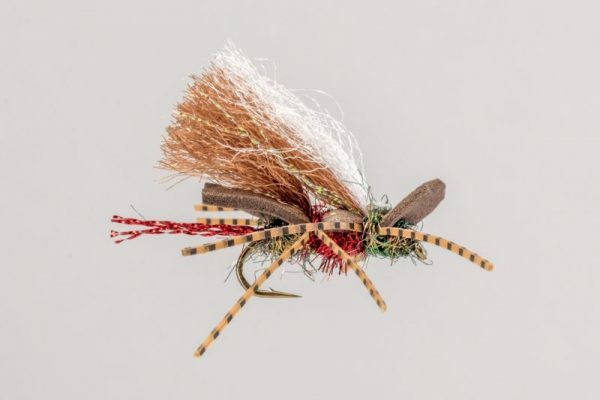 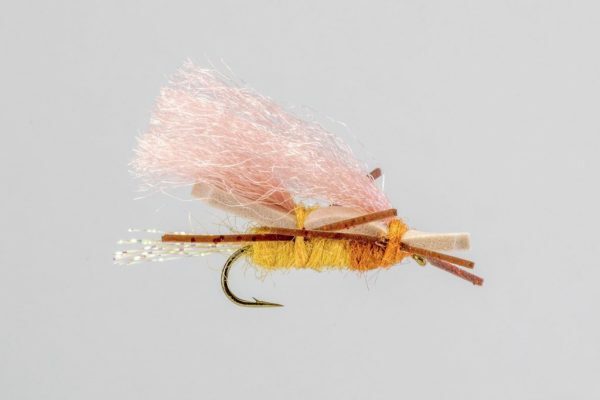 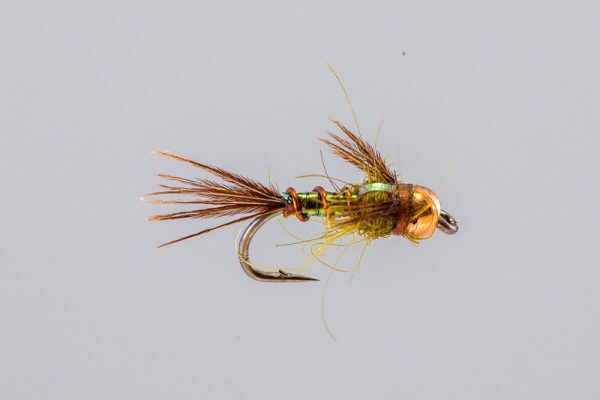 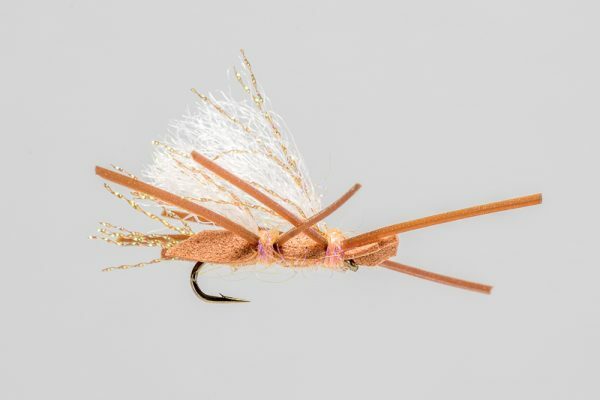 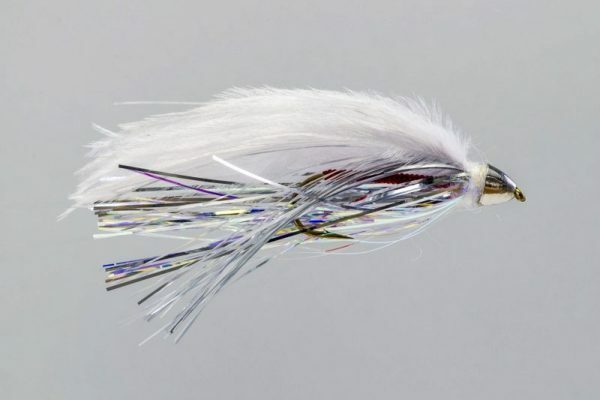 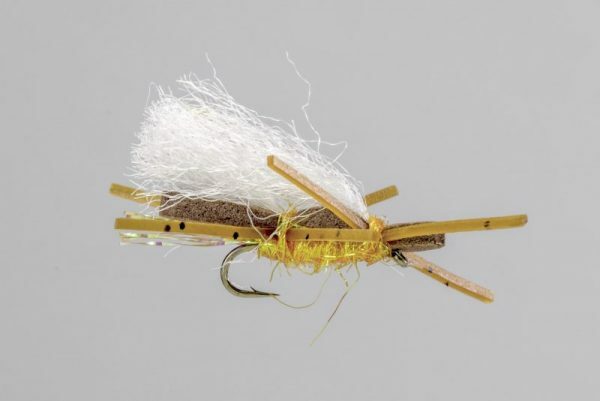 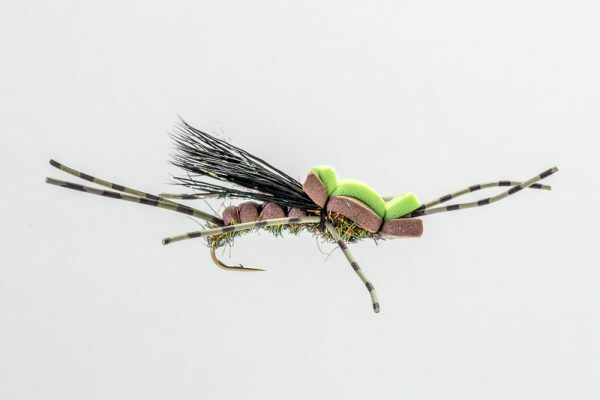 HEADHUNTERS SAYS “Chubbies” are likely the most popular attractor dry flies in the Northern Rockies. 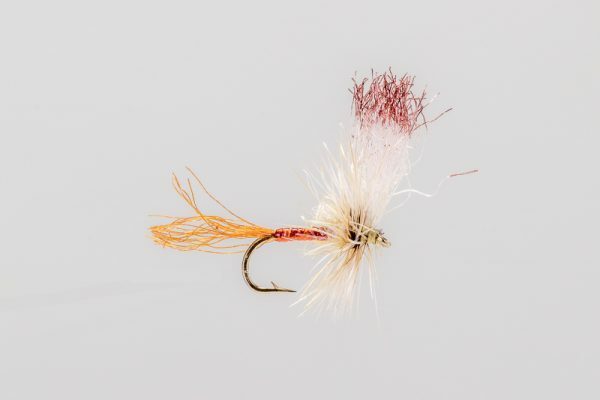 This variation has a Skwalas color scheme, but we find ourselves using it during terrestrial season late in the summer. 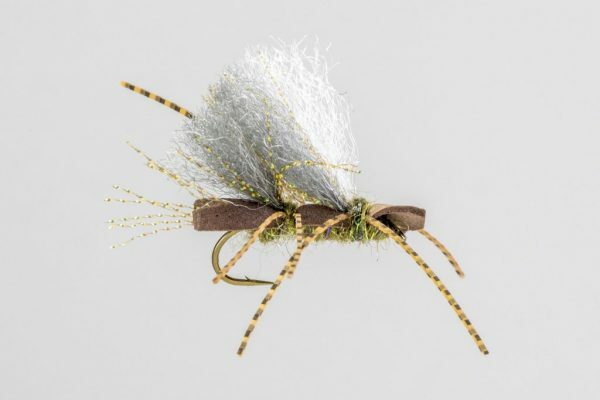 We make sure and carry these if we are headed over the hill to the Blackfoot in April.